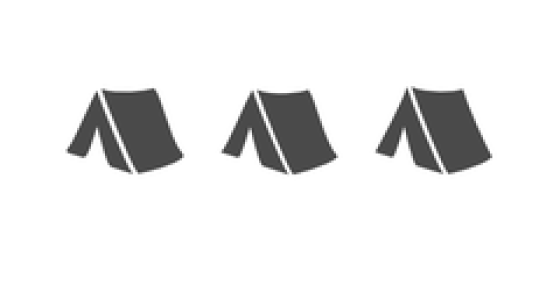 Trekking, Camping and exploring the sands and coasts of Oman, we offer great packages for the students at reasonable charges. 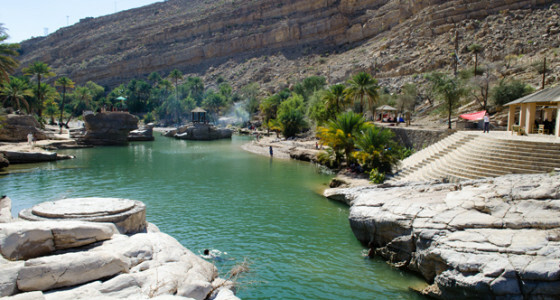 Majan Views provides an exciting and adventurous camping trip across the fascinating surroundings of Oman. Leaving the hustle and bustle of city life behind, camping through the adventurous playground of Oman is truly an exhilarating experience. 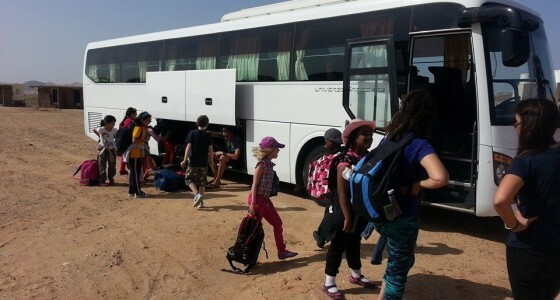 Focusing on students, we offer a variety of Desert activities like The Badiya Challenge which involves the climbing on Sand Dunes along with cycling with four-wheel drive bicycles, skiing on sand, sand dunning with four-wheel buggies, and the excitement of camping under the star-studded desert sky. 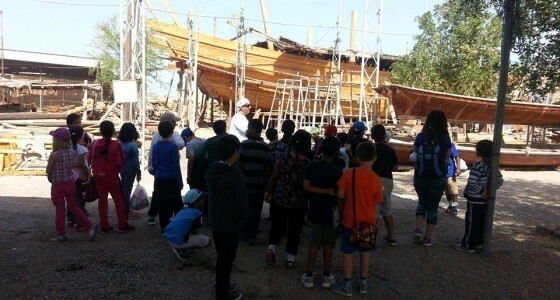 The Surviving Program is a popular four-day School Program including a lot of fun activities for the students. 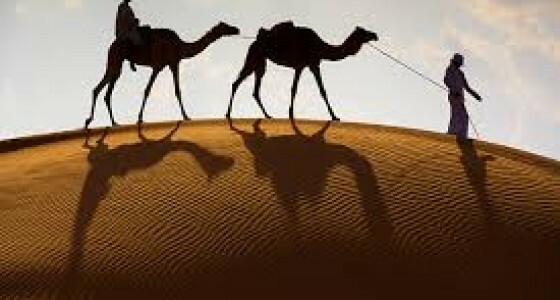 It comprises of Trekking, Camping, Canoeing, Swimming, Mountain Walks, and Camel Riding through the Desert in addition to the exciting Prizes at the end of the trip. The Oman Coast Adventure is an exciting and fun-filled experience for the students with the pleasures of Scuba diving and kayaking to the adventures of Dolphin Watching in a cruise trip along the Muscat coast side. 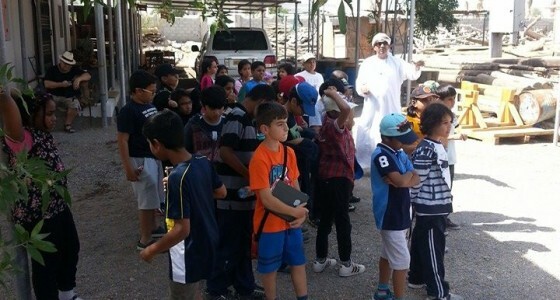 A five day School Program in Oman starting with a visit to the farm and also the adventures of Camping, Trekking, Exploring Ma ’awl Cave, Mountain Climbing, Bicycle Riding and activities like Treasure hunts, Compass Competition and a course in First-Aid. Contact us at any time and we’ll be glad to answer your queries and create an effective solution for your needs.